Cave Point is an unsettled and crumbling facade on the Lake Michigan shoreline near Jacksonport. Unseen in underground caves below your feet a classical tragedy plays out. Stand above one of these caves and the rumble of stone carving waves will tell you the story of a ancient rock being battered to silt by roaring waves. 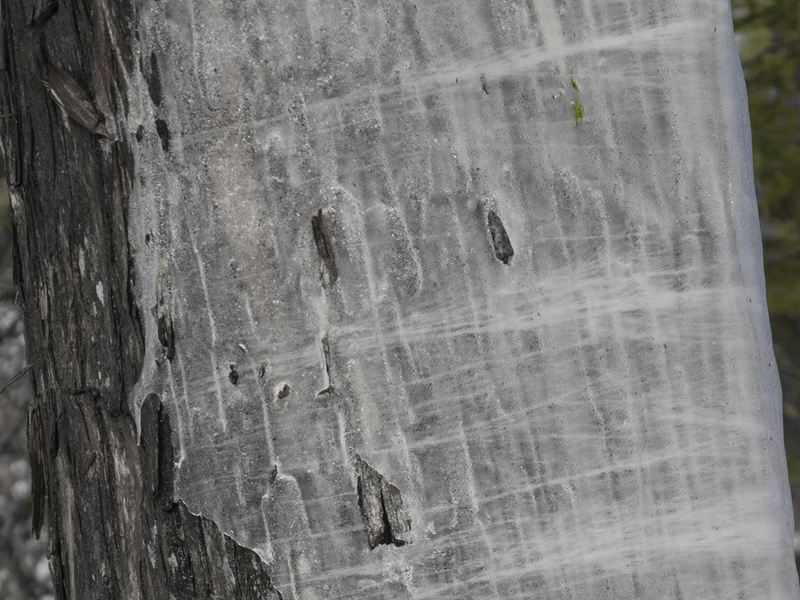 A shelf of dense dolomite extends about a quarter of a mile offshore just beneath the lake surface. 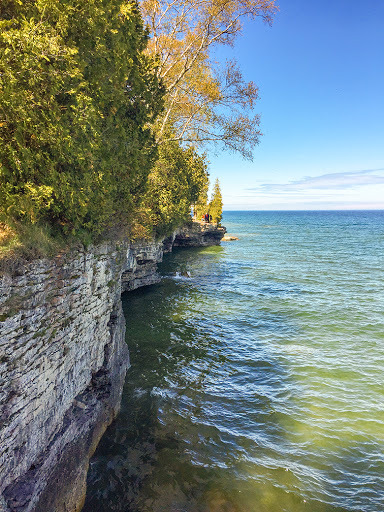 This feature causes wind whipped waves to break off shore and accelerate towards the Cave Point bluffs. On impact lake spray leaps some 30 feet into the air to dance with the sunlight in one frozen and weightless moment before splattering down onto the rocks below. Above this turbulent sea a stoic cedar stand rises at a pace so slow as to measured in inches a year. A winter retreat to Door County is not at the top of most travelers' vacation plans. 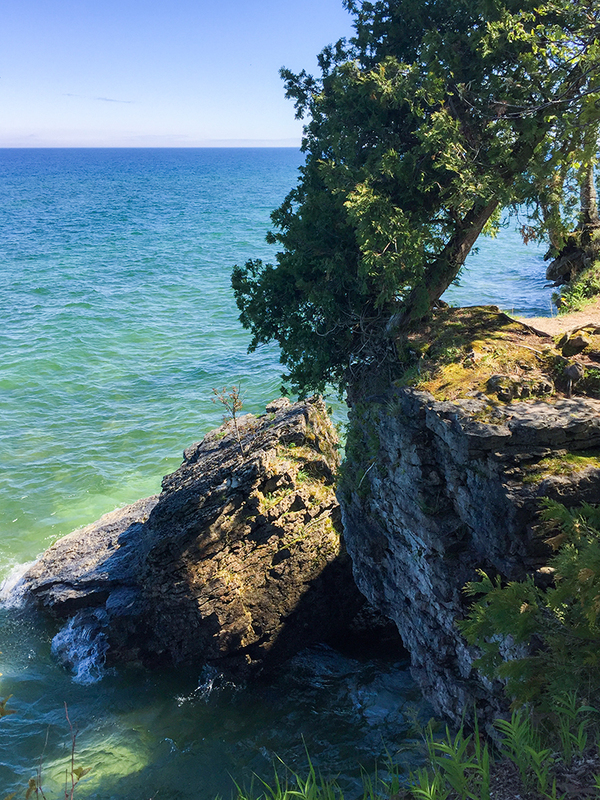 Door County has long been a place to cool off during the dog days of summer. And, surely there is no sunset that can rival the lingering burgundy at 9pm on the cedar forested shore of Peninsula State Park in July. 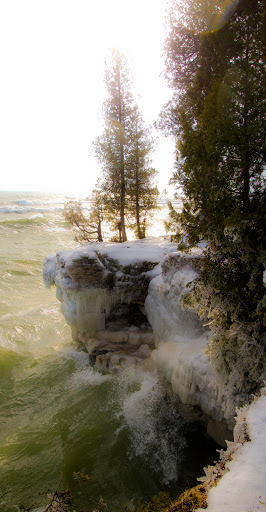 But, winter in Door County is as perfect a pairing of peace and drama as winter can be. Cozy fires, and silent stargazing nights. Gentle horse drawn sleigh rides for the romantic. 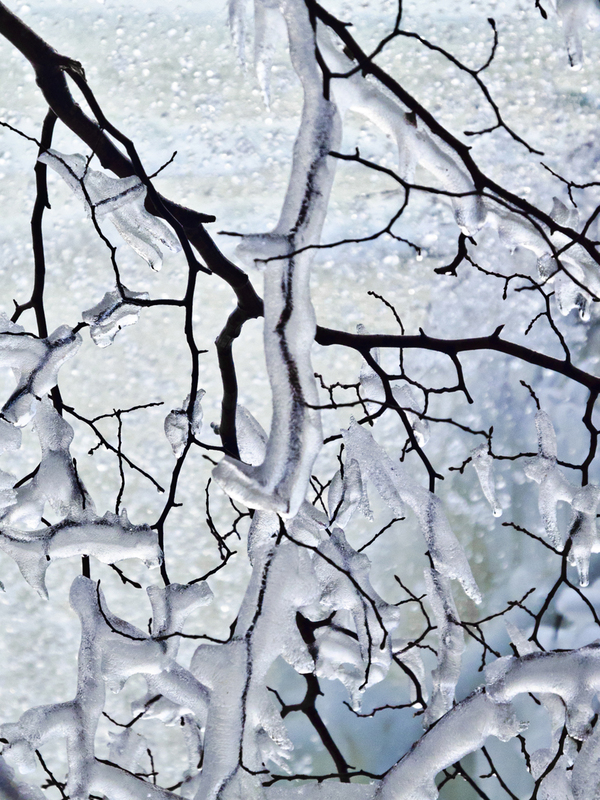 Roaring through snow drifts on snowmobiles for the adventurous. Whistling through woodlands on cross country skies for the athletic. 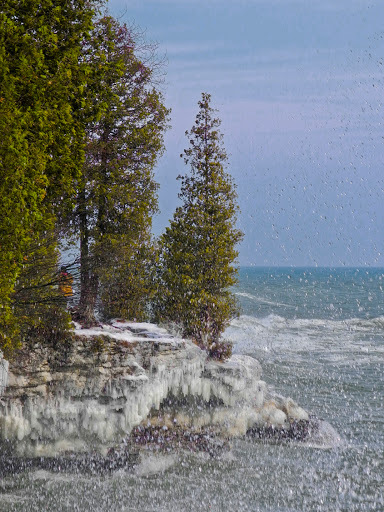 Winter is a quiet time in Door County, but there is no shortage of activities for off-season explorers. My latest trip to Door County treated me to two dramatic encounters with Lake Michigan; a lake I had grown up on and which is hardly a foreign force to me. Still, I was surprised by the raw display of power at Cave Point County Park, and then further up the coastline I was treated to an unusual display of ice waves at Newport State Park. Between these two excursions I kept warm with brandies and fireplaces in Wisconsin tradition. 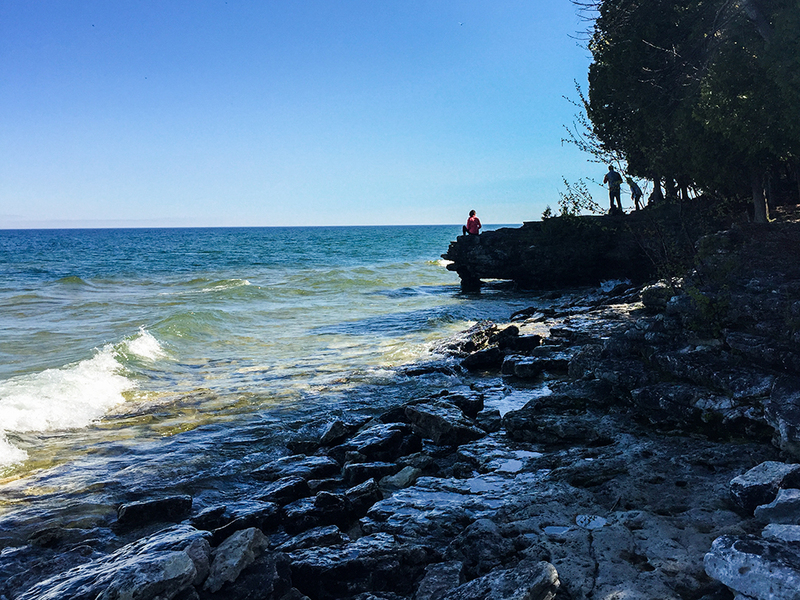 I recommend a short weekend to Door County in the off-season. Be sure to include a visit to Cave Point on your winter retreat itinerary. 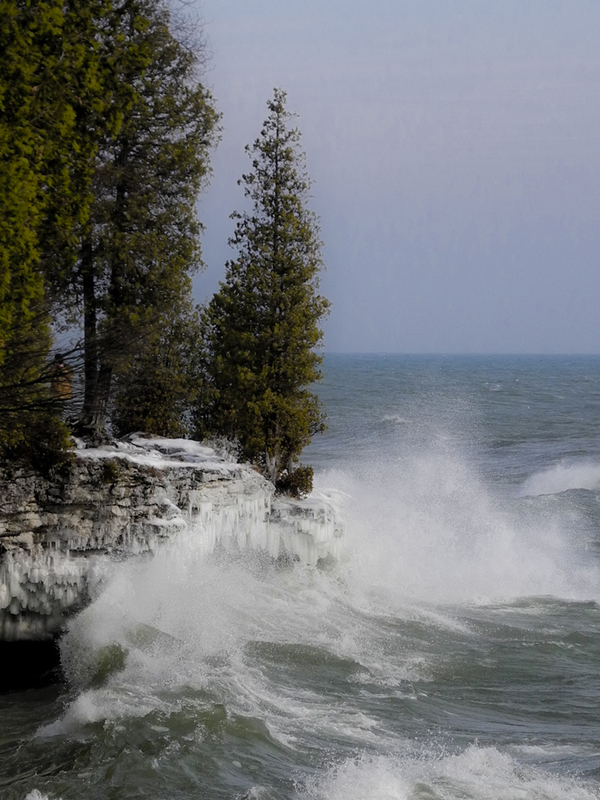 Cave Point is a beautiful draw in all seasons; in calm seas and turbulent. In the summertime kayakers enjoy the turquoise water and can get a view into the sea caves on calm days. There is also rumored to be a great swimming hole and cliff diving cove in the park. 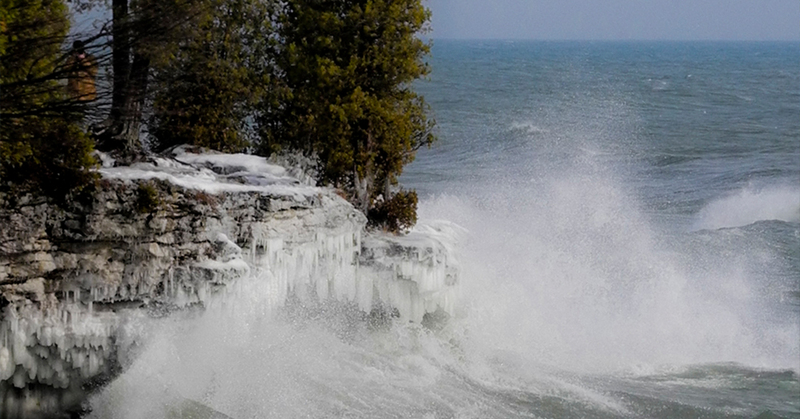 But, when the ice and waves combine on a winter morning Cave Point shines at its brightest and most magical. Shimmering ice sculptures are formed from the spray of lake waves at the bluff edge. Trails in the park and the adjoining Whitefish Dunes State Park offer miles of snowshoeing and cross country skiing. There is not a fee to enter Cave Point County Park. If you choose to park at Whitefish Dunes a State Park Sticker is required. The Rushes - Bailey's Harbor - Resort with townhouses - fully equiped recreation center and boating on an inland lake. Units have multiple rooms and full kitchens. Indoor Pool / Outdoor Pool. Located on the quiet side. The Landmark Resort - Egg Harbor - Resort with plenty of pools and amenities overlooking Egg Harbor from a commanding perch on the South Bluff. Rooms are suites and include a kitchenette. Indoor Pool, steamrooms, tennis, basketball, shuffleboard, 2 outdoor pools, 5 whirlpools.Located in the middle of things. Stone Harbor Resort - Sturgeon Bay - Suites and plenty of amenities Harbor and marina frontage. Indoor pool / outdoor pool. Located on the Southern Side. 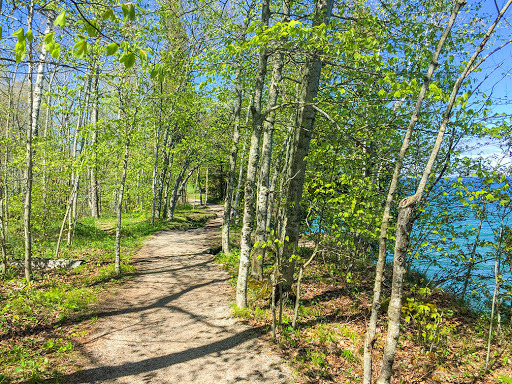 Peninsula State Park - Camping Year Round. Primitive and electric sites. 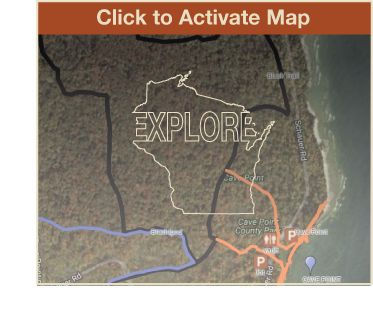 ** Wisconsin Explorer is not paid in any way for recommendations. Recommendations are based on proximity, quality, and value. 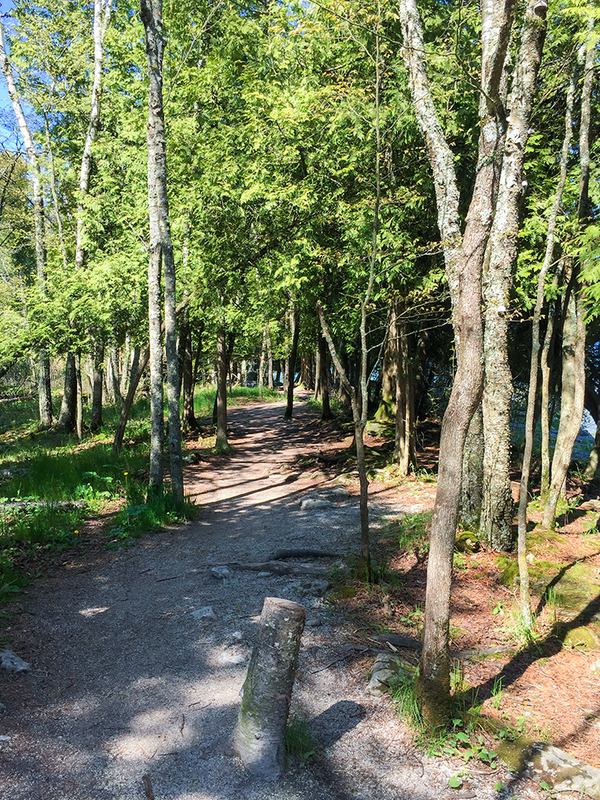 Featuring 11 miles of Lake Michigan shoreline, 30 miles of foot trails, and 14 rustic backpacker's campsites, Newport State Park is hiker heaven. 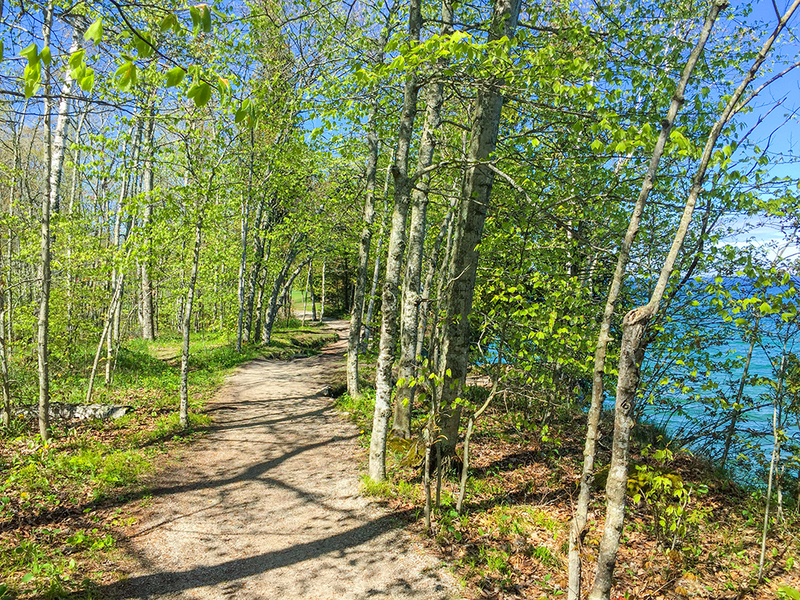 Newport State Park is Wisconsin's only designated wilderness park.